How to take advantage of modern cloud-based facilities technologies? "How to take advantage of modern cloud-based facilities technologies?" 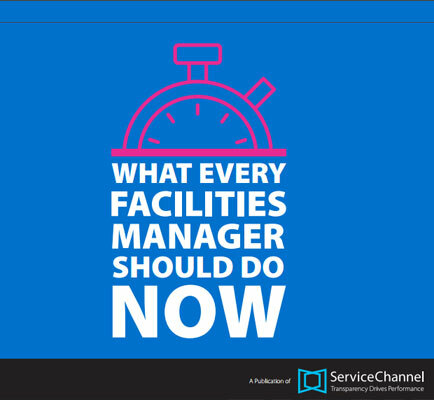 A facility manager should be focused on a number of essential activities throughout the year but particularly need to plan for during specific parts of each year. The professional and interpersonal demands that facility managers face every day are significant, and they can seem to come from all directions.